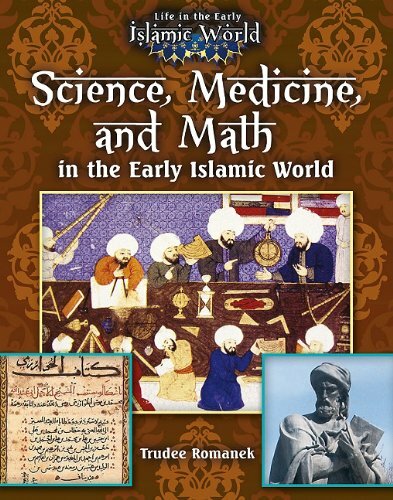 Science, Medicine and Math in the Early Islamic World looks at the important ideas, discoveries and inventions made by Muslims and related scholars from the 600s C.E. up to about 1800. It shows how their work influenced other peoples and our everyday lives today.